Finglandrigg Wood is a Natural England managed National Nature reserve 15KM to the West of Carlisle forming part of the Solway Plain. 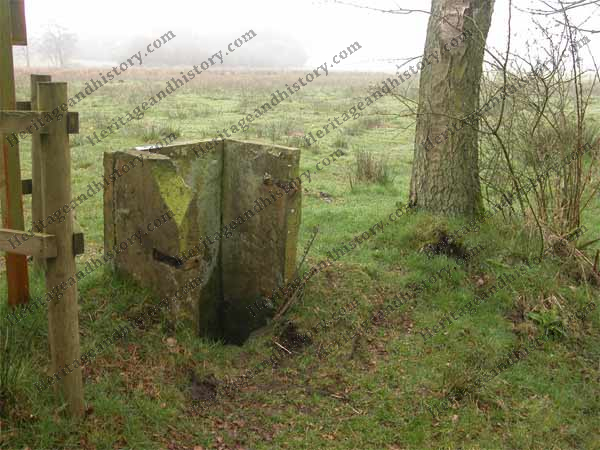 One of the walks on this ancient peat marsh will lead you to a small group of flat standing stones around a small hole in the ground measuring about half a metre square called a Chalybeate Well. ‘Chalybeate’ means containing salts of iron or tasting of iron and in the early 17th century, such water was promoted for its healing and health giving properties. According to the Directory of Cumberland and Westmorland 1829, it is stated that a “powerful Chalybeate spring was discovered at Finglandrigg in 1826”. 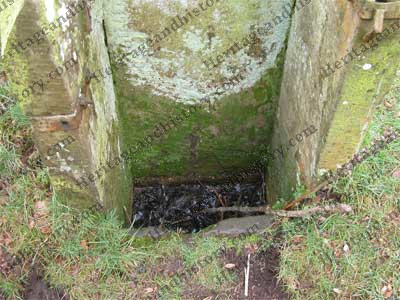 A similar spring in Langrigg, called “Toddle Well” had already been used by the parish for many years to cleanse sores. Rather unusual in its square structure, this spring was obviously prized by the locals, as the stone slabs surrounding the spring are well jointed together and the open front once held a gate with the top hinge being turned down to prevent anybody lifting it, it was also latched and most likely had a lock. As the surrounding area is peat marsh, it is highly likely that the spring water contained sulphate of iron which is still used in medicine to this day to treat the symptoms of lead poisoning. 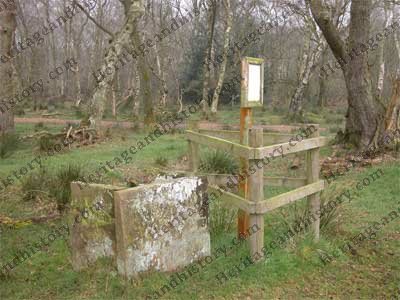 There are many Chalybeate springs around the UK, one of the most noted in Tunbridge Wells, Kent. Founded by Lord Dudley North in 1606. The spa towns of Bath and Harrogate are famous for sulphate rich mineral waters.